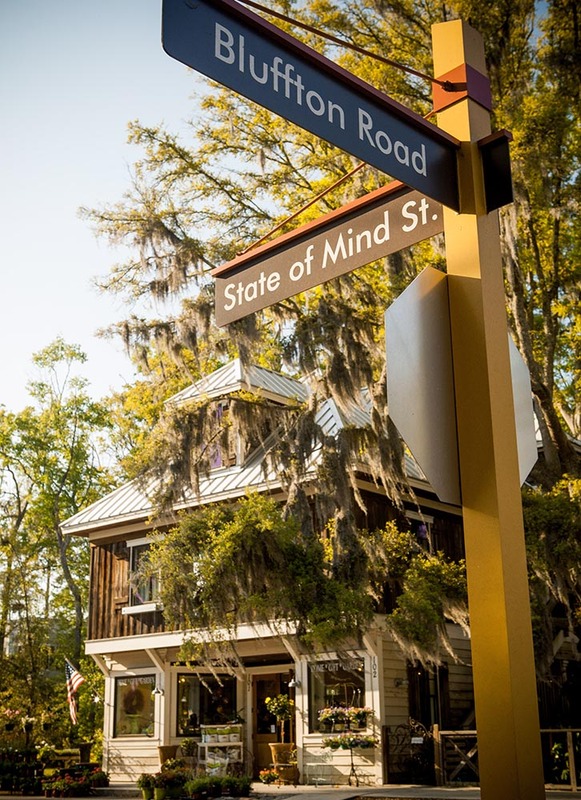 The Garden Gate is located on the corner of Bluffton Road and State of Mind Street, in Old Town Bluffton. Our address is 2 State of Mind Street, Bluffton SC 29910. Click here for a Google Map. Our hours are 10 a.m. to 5 p.m., Monday-Saturday. We are closed on Sunday. Feel to call us with questions. Our phone number is (843) 757-4040.